We will put more money in your pocket - where it counts! Aud & Mark have exceeded the sales volume of the average Ottawa Realtor by 300%. We beat the industry average, getting a higher price for the sale of your home and our clients pay less for the purchase of their home. Whether buying, selling or investing, this means THOUSANDS of DOLLARS for you. Contact us and find out what we can do for you. 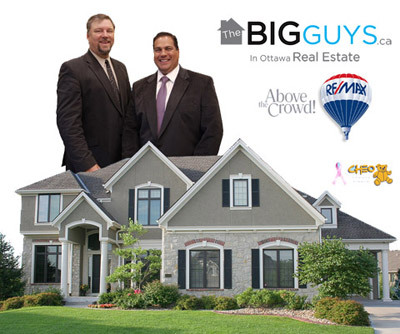 The BIG GUYS offer real estate trends and other FREE information so that you stay informed about the Ottawa real estate market. 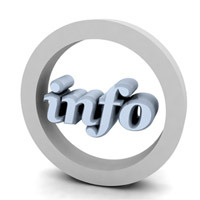 To get this information please just ask.